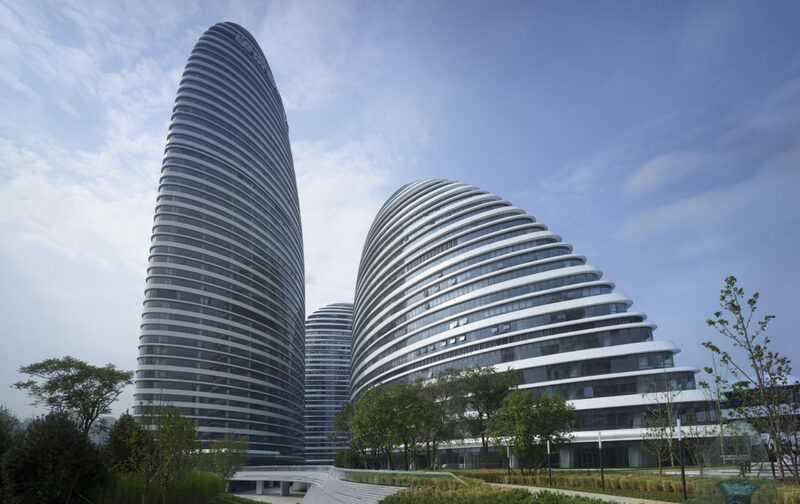 Over the past 40 years, Zaha Hadid Architects has redefined architecture for the 21st century with projects that have captured imaginations around the globe. 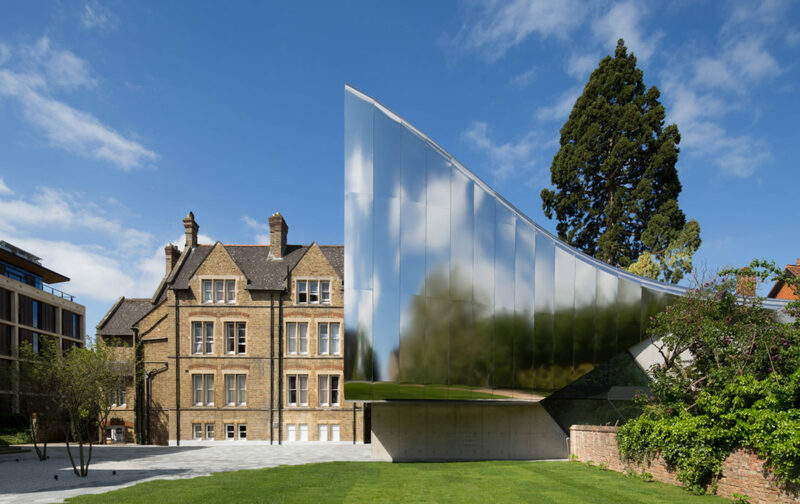 Baghdad-born, the late Zaha Hadid founded her London-based architecture firm in 1979. 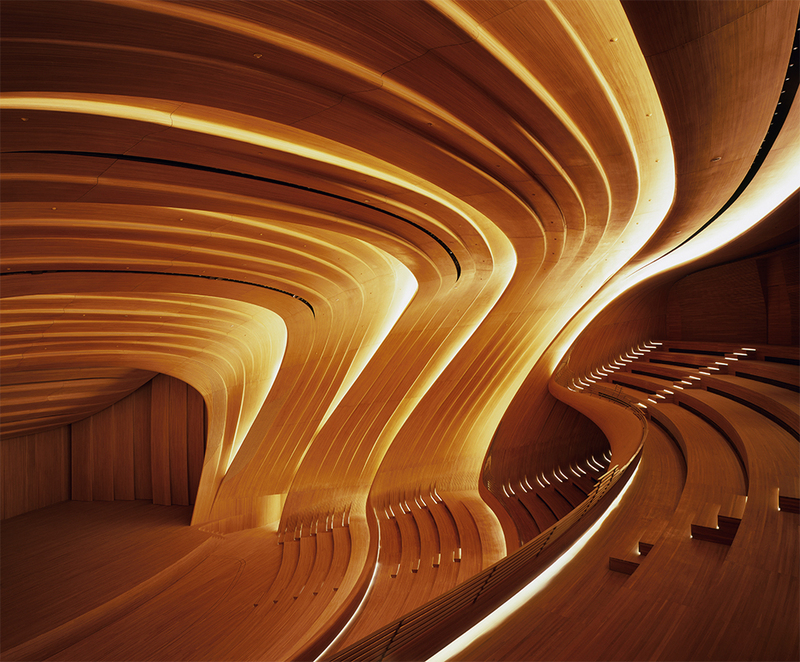 By 2004, she had become the first woman to win the Pritzker Prize. 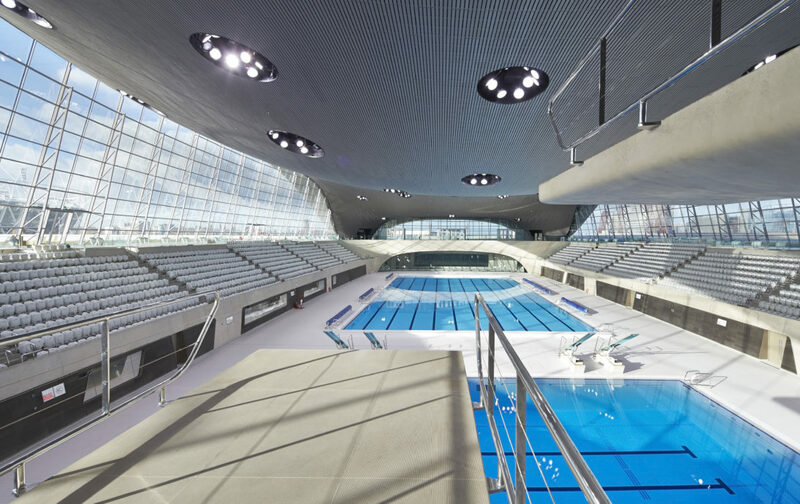 Today, the firm is involved in more than 60 projects in 28 countries, continuing her legacy in physical forms. 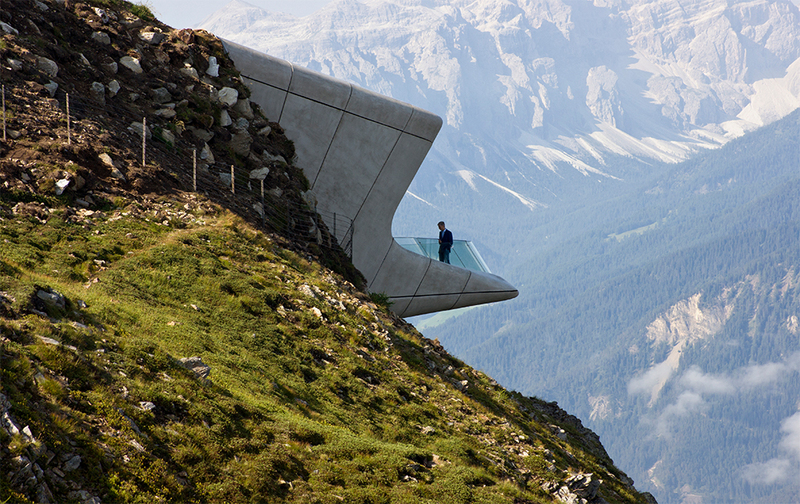 Zaha Hadid’s game-changing embrace of technology, daring forms, and fearless personality forever changed the world of architecture. 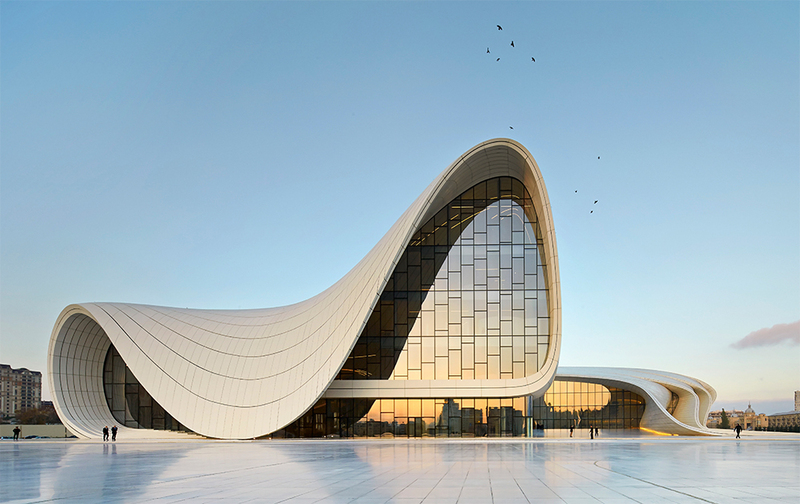 Today, Hadid's namesake firm continues to carry her impressive legacy far into the future. Photo by Virgile Simon Bertrand.